Chinese action star Wu Jing has been dubbed as Asia’s most handsome man, while Thai singer Lisa Manoban of BLACKPINK was named Asia’s most beautiful for 2018. 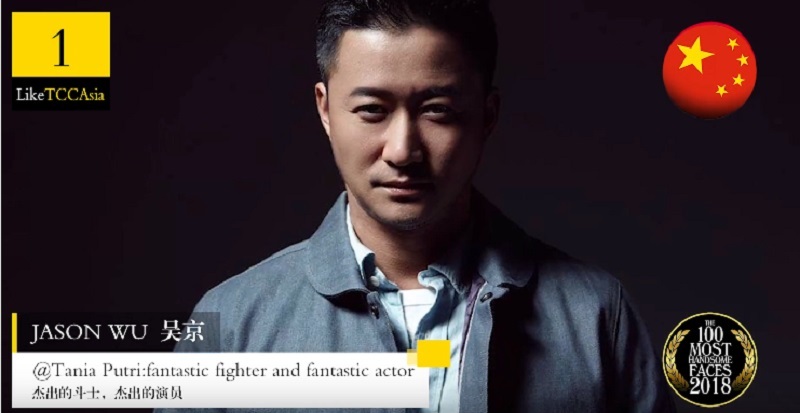 Wu Jing is known for his starring roles in “Wolf Warrior 2” and “The Wandering Earth,” the two highest grossing movies in Chinese history. Manoban, on the other hand, is the youngest member of the beloved K-Pop group BLACKPINK, who is one of the headliners of Coachella this year. 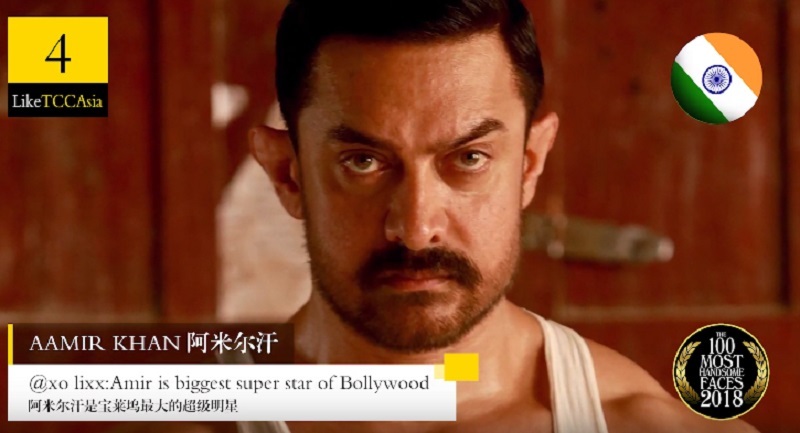 The 44-year-old actor/filmmaker landed the top spot on “100 Most Handsome Asia Faces of 2018,” while the 21-year old K-Pop star ranked number one on the “100 Most Beautiful Asia Faces of 2018,” released by TCC Asia on Friday. The group behind the lists are reportedly under veteran British film critic TC Candler, who began his annual lists of the world’s most beautiful/handsome faces back in the 1990s. 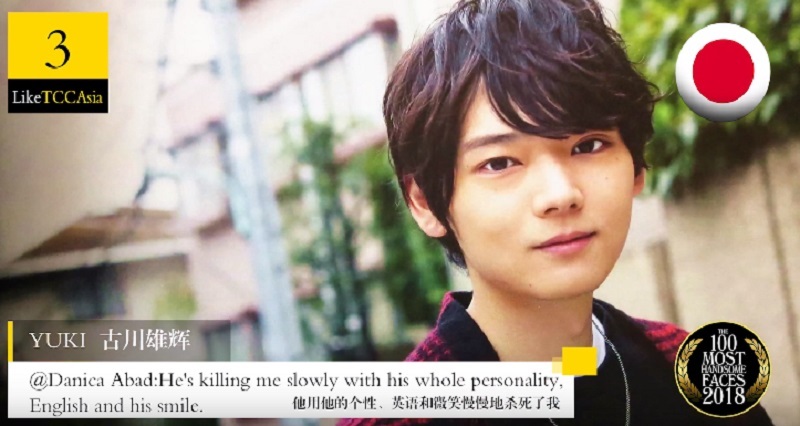 K-pop star Jungkook and Japanese actor Yuki Furukawa came in at second and third spots for the men’s list, respectively. 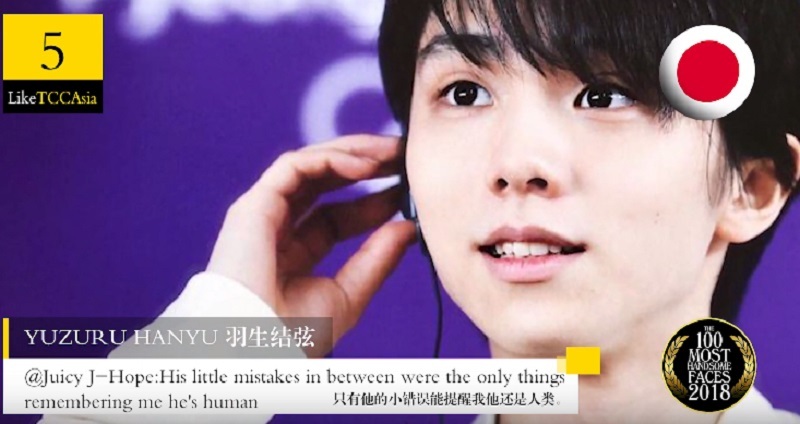 Meanwhile, Indian filmmaker Aamir Khan landed the fourth place and Japanese figure skater Yuzuru Hanyu got to be number five on the list. 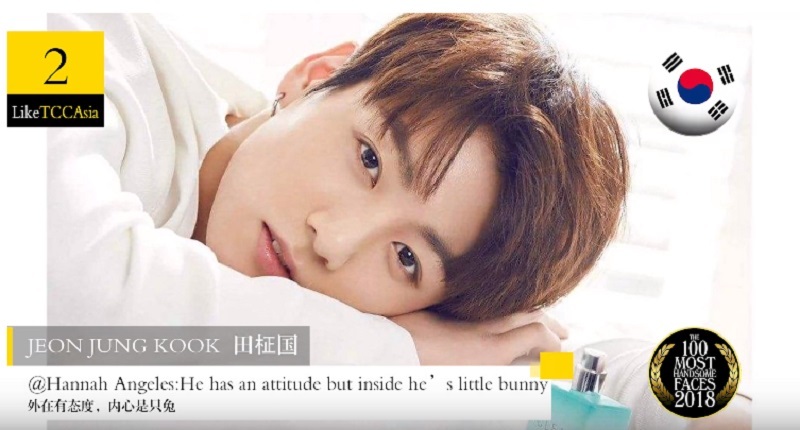 Rounding up the handsome list’s sixth to tenth place, are Chinese actor Hu Ge, South Korean rapper G-Dragon, Chinese-Canadian singer Kris Wu, Hong Kong rapper Jackson Wang, and Japanese singer Masaki Aiba. As for the female list, Japanese actress Satomi Ishihara and Chinese teen idol Yang Chaoyue made it to the second and third spots, respectively. Taiwanese singer Tzuyu reached the number four spot while Japanese singer Sakura Miyawaki landed on the fifth place of the same list. Rounding up the beautiful list’s sixth to tenth place, are Uyghur actress Dilraba Dilmurat, South Korean singer Lee Chae-rin, Japanese idol Nana Okada, Uyghur actress Coulee Nazha, and Chinese singer Zhu Zhu.